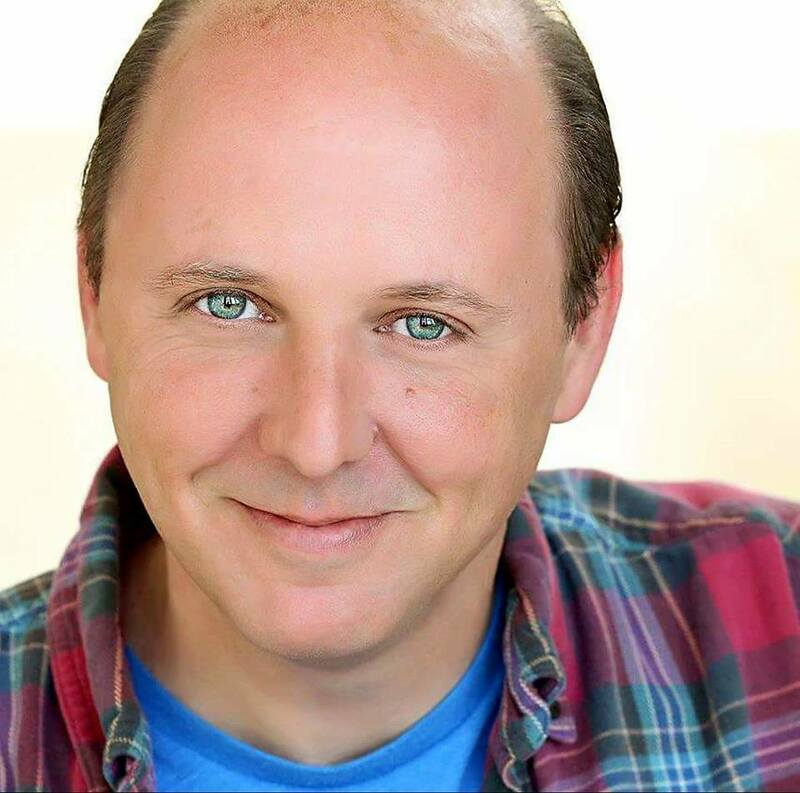 Bill Stevenson has been a working actor in Hollywood since early childhood. He has worked consistently in television, film, commercials, and theater throughout that time. He has studied with Milton Katselas, Jeffrey Tambor, Gloria Gifford, and Stefan Haves, as well as teaching his own classes for ten years.